"DESTINATION UNKNOWN" blends intimate testimony with immersive archive to bring the stories of twelve Holocaust survivors to the screen. The film creates a seamless mosaic of first-hand accounts, rare archive from the time, and family Super 8 footage from after the war. The survivors share their memories, some for the first time, some for the last, bringing their experiences to a new generation. 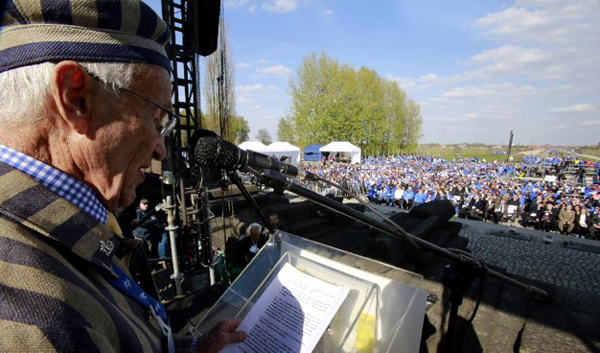 We see those who survived in hiding, those who fought as partisans, and those who endured camps such as Treblinka, Mauthausen and Auschwitz-Birkenau. While a few managed to escape, most had to try to find a way to stay alive until the end of the war.